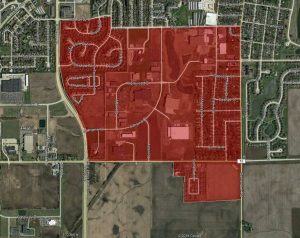 The attached map identifies the initial areas where MetroNet crews are working. Next, they will see crews identifying underground utilities and marking their locations with temporary paint. In the days following this MetroNet contractor teams will begin constructing the fiber optic network. The construction phase is temporary and restoration follows behind excavation. 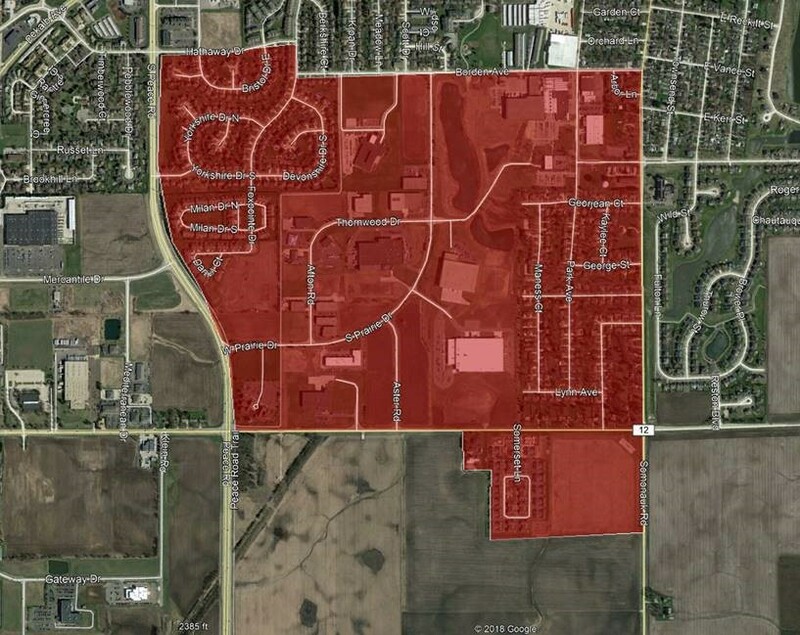 Each neighborhood will take about six to eight weeks to complete. If you have any questions or complaints, please call 1-877-386-3876 or visit their website HERE.